Let me just say that I was blown away and completely surprised at the quality of Titanfall 2. 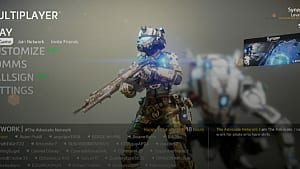 Titanfall 2 is a vast improvement over the original, with a lot of it being the story mode. This game benefits greatly from a story mode, and after finishing it, I can't believe they didn't add one in the last game. 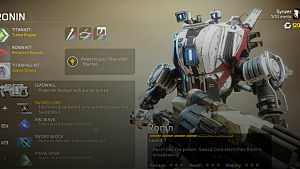 The story is fantastic, the multiplayer got a nice upgrade, and it seems like Respawn really listened to the community. The story mode, first and foremost. The last game got a lot of flak about not having a campaign and being multiplayer only. It didn't bother me much because the game itself was pretty good, but I understand why people were upset. Well, Respawn listened and delivered a campaign that will make up for the last game and then some. This is the story this game franchise deserves. The opening live-action scene does a perfect job at showing just how special Pilots are and why they are such a big deal. After all the cool things the Pilot does to hype you up for the game, they let you know that the best part is the bond between the pilot and their Titan. 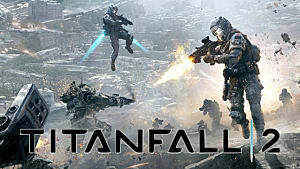 This really drives home the kind of game Titanfall will be. Even if you did not care about a story mode before, you will after playing this one. It is incredible world building and gives character to the titans -- well at least the main character's Titan, BT 7274. 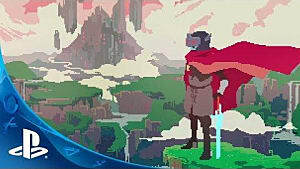 No spoilers here, but you are in for a wild ride and plenty of cool levels that make me want to go through it again. This is something I have never wanted to do in a first-person shooter. The game play has always been unique and it just does not get old. Just playing as a Pilot is already very fun and could be a standalone game. They can wall run and do all sorts of unbelievable feats that get your adrenaline pumping every time you play. Then, the Titans come in and it is like two games in one. There are all-new titans this time around, which are all fun and unique. 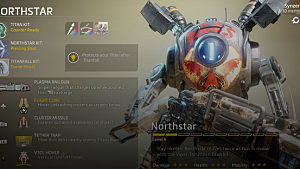 I liked all the titans I have used, with the exception of Scorch, and find it hard to choose one in multiplayer. There is much more customization and longevity in the multiplayer, which was a complaint I had with the last game. There are plenty of paint job you can have on nearly everything, from your pilot to your titan. You can level up everything and complete challenges to give you a goal. You can also join faction and level them up for rewards. Multiplayer also has a system called Networks where you can connect with other groups of players to add a more social aspect to the game. They announced there would be no season pass and all updates and DLC would be free. Now, there is no telling exactly what this is, but that promise alone got many people to pick up the game after not being sure. In the current era with everything, even some Nintendo games, having season passes and paid DLC, this is a breath of fresh air. There is not much I can think about for this section because they did so much right. I will say that the story could have done a bit better at the transition of your character from a rifleman to a Pilot. As it stand now, it almost doesn't make sense to have him start of as a rifleman when you don't get any real experience as one. The characterization of BT 7274 is great and shows how these titans have personality, but none of the other titans in the story are given this treatment. It would have been nice to see other titans and how they feel about what's going on, but this doesn't take away from the overall story or game. 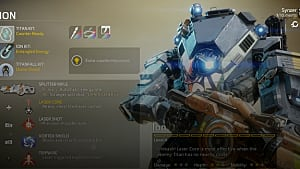 Titanfall 2 is an amazing sequel and worthy of everyone's attention. 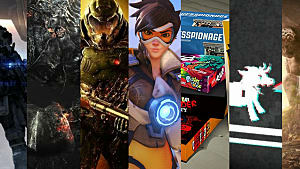 There are many big games out and coming out around this time, but this game is definitely worth it. If you liked the first game at all, you'll love this one. If you wished there was a story mode in the last game, this one makes up for it tenfold. 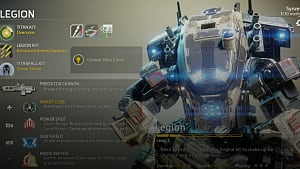 Overall, I was highly impressed with what Respawn has done, and hope they continue this franchise for many years to come. 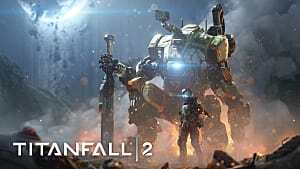 Titanfall 2 is an amazing sequel and worthy of everyone's attention.